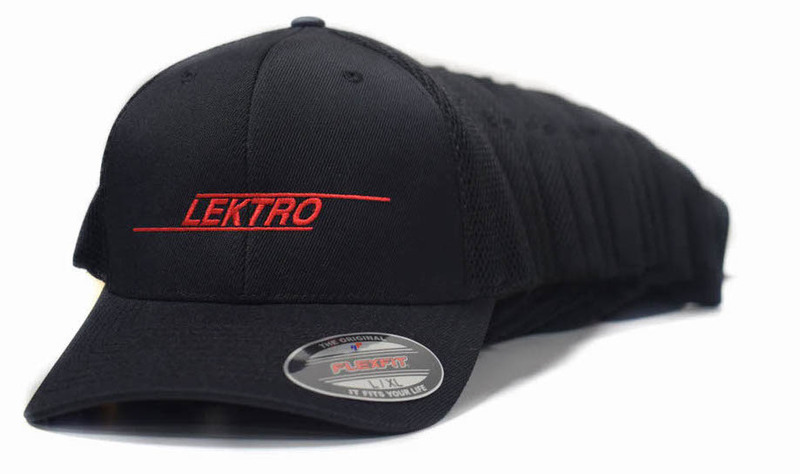 We embroider on almost any type of apparel. Our specality is in hats, polos, and beanies. The posibilities are endless, blankets to aprons we do it all. 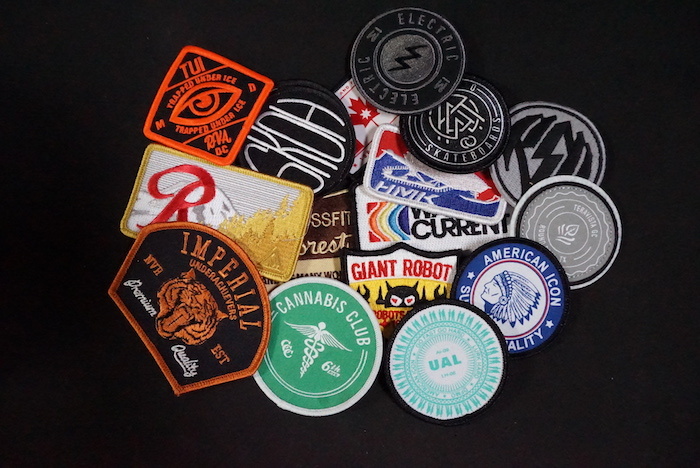 Need a patch for your clothing items or for your business? 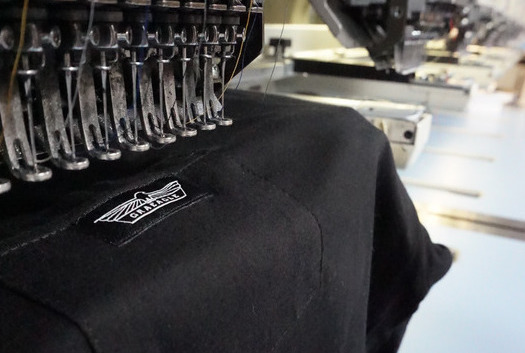 We embroider custom patches to match your individual need. Give us your project details and we’ll take care of the rest. Branding your products are essential. We provide woven labels that could be added to any apparel item or sent alone. Woven labels are a great way to tailor apparel to your unique brand. The quality of your order is important to us. We pride ourselves on keeping our quality standards high. We sample every order to make sure it is exactly what you want before we begin production. We have access to numerous high quality wholesalers to accomplish all your embroidery needs. Have an idea but don’t know where to start? Talk to our experts to get advice on your purchase decisions. We have two decades of experience and expertise under our belts. We extend that knowlege to give our customers the best purchase experience possible. 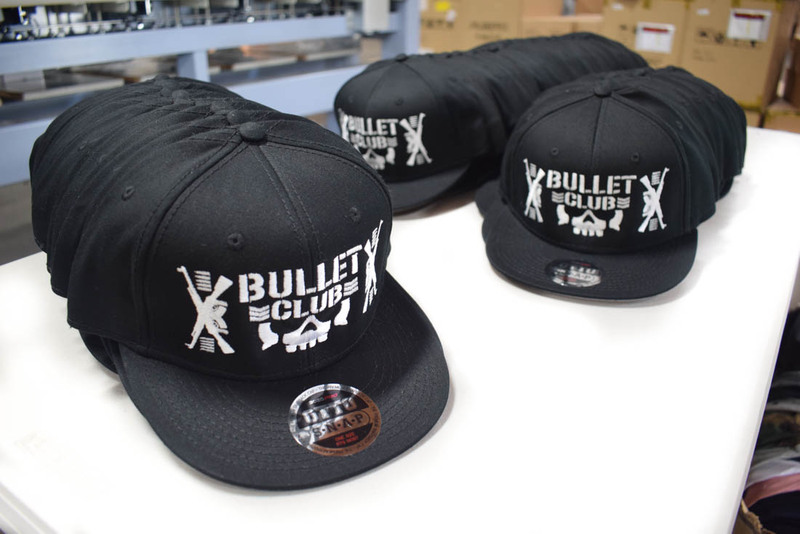 “I Found out about Dynamic production at the FLEXFIT headwear show room in New York City, After noticing one of the samples they Did. I instantly noticed the high quality and detail. the first thing I asked was who did this sample. “Found this company and instantly recognized their service was better than the company I would normally work with. I spoke with Ray Chacon who was very confident that he would help me and my team of 50 salesman get Polos done right. Service was very quick and they came out super clean. Ordered 100 Polos and picked them up a week and a half later. Just in time for our big event. Sign up for our mailing list and recieve new product alerts, tips and updates on order status.